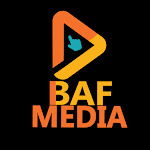 With an ongoing trial for alleged fraud, criminal breach of trust and money laundering, Nigerians are left listening but not hearing the lies about the Badeh assassination and deceits brandished in the face of his indictment. 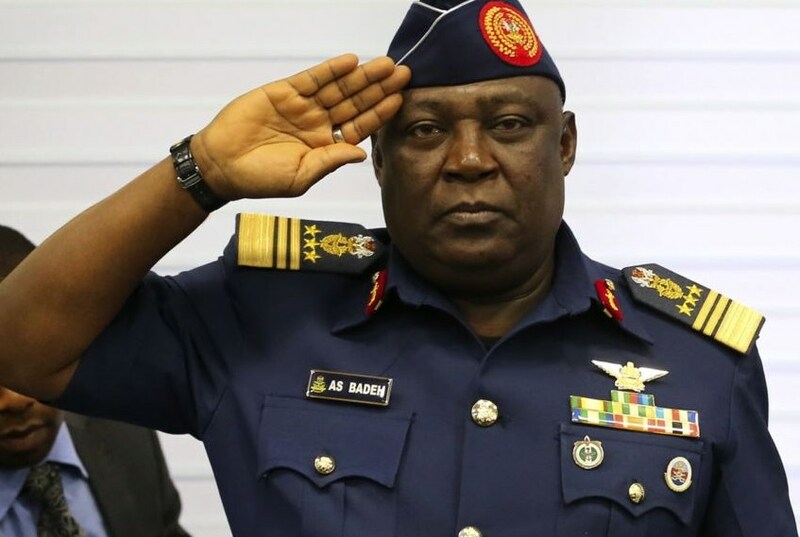 Badeh allegedly met with Aisha Buhari to seek her intervention in his legal troubles which were reportedly taking an emotional and financial toll on him. The former Chief of Defense staff was accused of corruption and met Aisha, wife of President Muhammadu Buhari, and the Chief of Staff to the President, Abba Kyari, over his trial for corruption three weeks before he was shot dead by unknown gunmen along Abuja-Keffi Road on Tuesday. It comes to mind that Buratai was the Director of Procurement when Badeh was CDSBadeh was accused of embezzling money for ammunition but the procurement officer Buratai is not accused!Need we conclude that Badeh was a sacrificial lamb? why would highly elevated Buratai who was directly in charge of procurement of ammunition not know the whereabouts of the missing funds?A close associate of the deceased claimed that he confided in him that Mrs Buhari told Badeh that only Kyari could help him.“Badeh stated that Aisha Buhari then took him to Kyari, but the COS was non-committal. He asked the ex-CDS to call him back, but he (Kyari) was unreachable since the meeting which took place about three weeks ago,” the source, a former paramilitary officer, said.Self-styled leader of the proscribed Indigenous People of Biafra (IPOB), Nnamdi Kanu, yesterday revealed details of a brief discussion he had with late Alex Badeh, a former chief of Defense Staff, while in Kuje prison. Badeh, who served as the immediate past Chief of Defence Staff, was assassinated along the Abuja-Keffi highway last Tuesday evening.Speaking on the murder of Badeh during a special worldwide broadcast from Israel, Kanu alleged that the late Chief of Air Staff was murdered on the instructions of some persons in the government.The IPOB leader, quoting a popular national newspaper copiously, said close associates of the late CDS claimed he (Badeh) met with Mrs Aisha Buhari recently to seek help with his corruption cases pending in court because it was taking huge emotional and financial toll on him.But the wife of the president reportedly told him only Abba Kyari, President Muhammadu Buhari’s Chief of Staff, could help him so she took him to Mr Kyari who was non-committal. Afterwards, Kyari reportedly told Badeh to call him later. The late CDS did call back but never got a response. His words: “I met Alex Badeh in Kuje or he met me in Kuje prison and we had a brief discussion. Those that were there know what I discussed with him.“I told him Nigeria will never work, but he told me no, Nigeria will work, your senior brother is my friend. My senior brother is Air Marshal,” the IPOB leader said.Kanu added: “Alex Badeh is dead and nobody is investigating his death. Nobody is calling him a hero. Alex Badeh was brave.”Meanwhile, there are strong indications that the Economic and Financial Crimes Commission will not spare Badeh’s properties despite his passing.Nigeria needs another watch, not the regular "WATCHDOG"